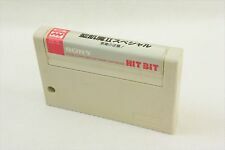 MRC user Popolon_fr started a discussion about customizing games to be played with a SNES joypad about a month ago. 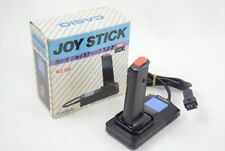 To connect such a joypad to your MSX you first need an adapter of which you can read all you want in its wiki. This newspost gets an update once in a while as Popolon_fr keeps on releasing patches.